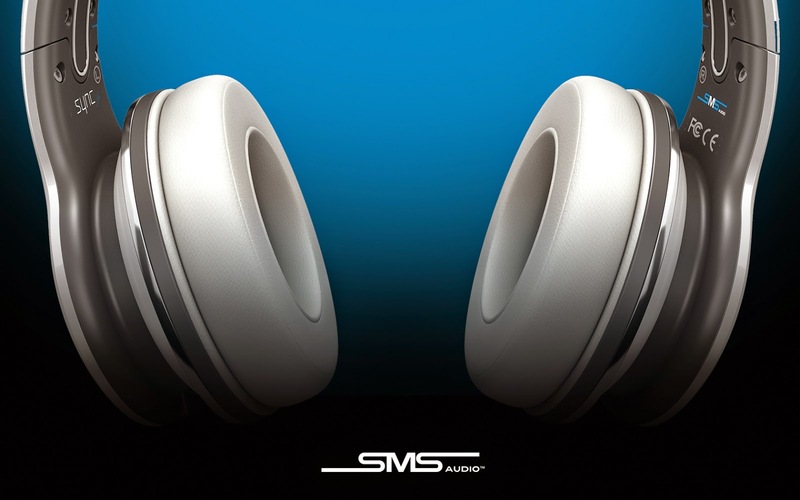 50 Cent, with the famous basketball player Carmelo Anthony, launches a new line for SMS Audio headphones specially designed for athletes : Sync by 50 Headphones On-Ear Wireless Sport or Street by 50 On-Ear Wired Sport, and Street by 50 In-Ear Wired Sport. Sync by 50 Wireless On-Ear Sport is a supra-aural headphone oval. It resists water and perspiration (IPX4 certified) by a specific nanocoating. The entire frame is covered by the helmet scratch resistant rubber, impact resistant and lightweight. The headset works with Bluetooth, the battery life is annonced as 10 hours. The control buttons (volume, next track / previous, pause / play ...) are directly integrated in the right atrium. Audio side, we're a little confused about the sound reproduction, but hopefully they will not copy the Sync by 50 and Street by 50 In-Ear. 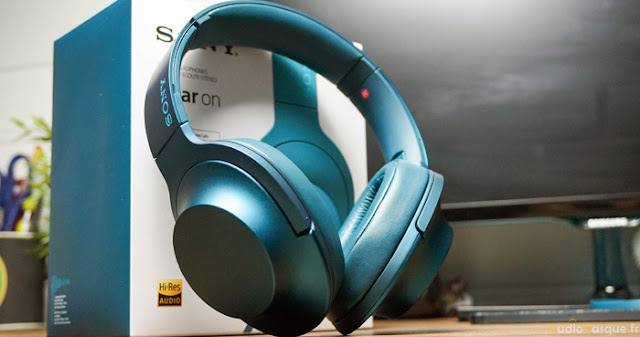 for the Street by 50 On-Ear Wired Sport, it is the same design as the Wireless model but wired and don't have wireless control keys. And finally, the Street by 50 In-Ear Headphone Wired Sport are equipped with 10 mm transducers supplied with silicone tips. Even resistant to water and perspiration (IPX4), they include a control command located on the cable. Declined for the time in yellow, blue and pink (other colors out in the fall of 2014), they are offered to U.S and costs 79.95 $ . All these models should be available in all contries before the end of the summer.